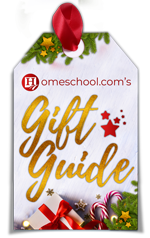 We enjoy collaborating with other homeschoolers – working with homeschooling parents and bloggers. One of the ways we enjoy bringing your voice to our site is through volunteer contributions. We know that you have experience in areas that we do not… and we respect that! If you are interested in sharing advice or your experience through regular article contributions, please contact [email protected]. Nancy is an Orthodox Christian wife and mom to a 6-year-old son and two angels originally from Illinois. She has been married to a chef for almost 10 years and has homeschooled her son his whole life. She has a Montessori Certificate in pre-primary education and has enjoyed tutoring children for 15 years. She is a huge advocate for literacy and the family read-aloud movement and currently uses Classical Conversations. Nancy and her family enjoy the beauty of living in South Carolina! 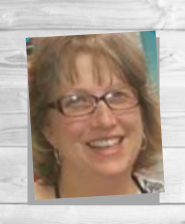 Kim Andrysczyk is a secular homeschool veteran, homeschool group leader, coffee addict, sarcasm expert, and an accidental blogger. 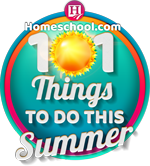 She’s the self-appointed busybody of homeschooling in South Carolina, always on the lookout for new connections to people, places, and resources. 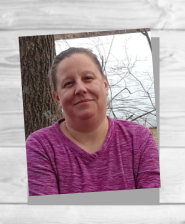 Find her at The South Carolina Homeschooling Connection and Facebook. 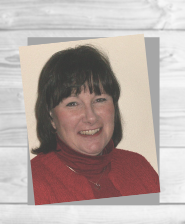 Joy Capps is a homeschool bookworm residing in the mountains of western North Carolina. The only one who loves books more is her 15-year-old daughter. They both enjoy perusing old bookstores for treasures and sniffing books. Her son who is 17 has special needs, is the social butterfly of the family and has never met a stranger. Although she is originally from South Dakota she now calls North Carolina her home and she and her family love exploring the great outdoors. Her family has been homeschooling since 2005. 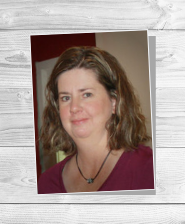 Kimberly Smith is a religious homeschool mom of 4 children with three of those in college! 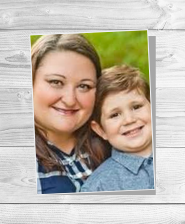 Kim and her family enjoy fostering children, were thrilled to adopt their seven-year-old through fostering, and are now homeschooling again! 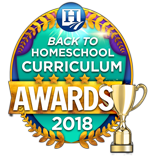 Kim has had over 17 years of homeschool experience including the privilege to homeschool a child with serious learning disabilities as well as a gifted child. Kim and her husband of 26 years have gone through many ups and downs with their children as well as in life. Job losses, frequent moves, and the challenge of loving a child through rebellion have been a part of their growth and give Kimberly the insight to touch others. Katie is a homeschool mom who graduated two boys who are now in college. Katie has an English and Secondary Education degree with classroom, online, and coop teaching experience as well as teacher training for grades PK through adult. Katie loves learning history through hands-on activities and science through nature exploration and has a passion for literature and the written word! 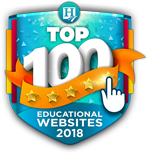 Katie loves to share her experiences and joy for learning with other homeschoolers to help them make their journey more enjoyable and less stressful! Visit her at Katie’s Homeschool Cottage!